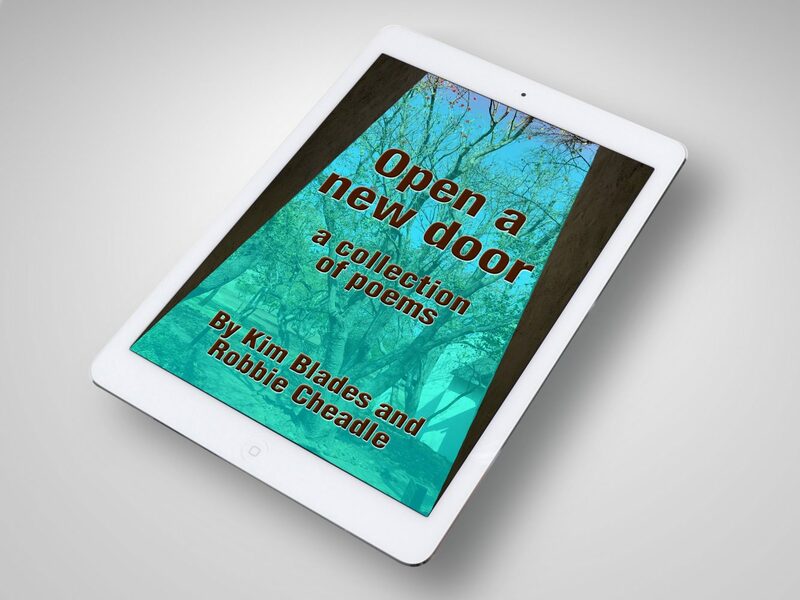 Kim Blades and I are visiting Kevin Morris at his lovely poetic blog, newauthoronline to showcase a few poems out of our new book Open a new door – a collection of poems. Thank you, Kevin for hosting us. It’s nice to see you here, Robbie and Kim. 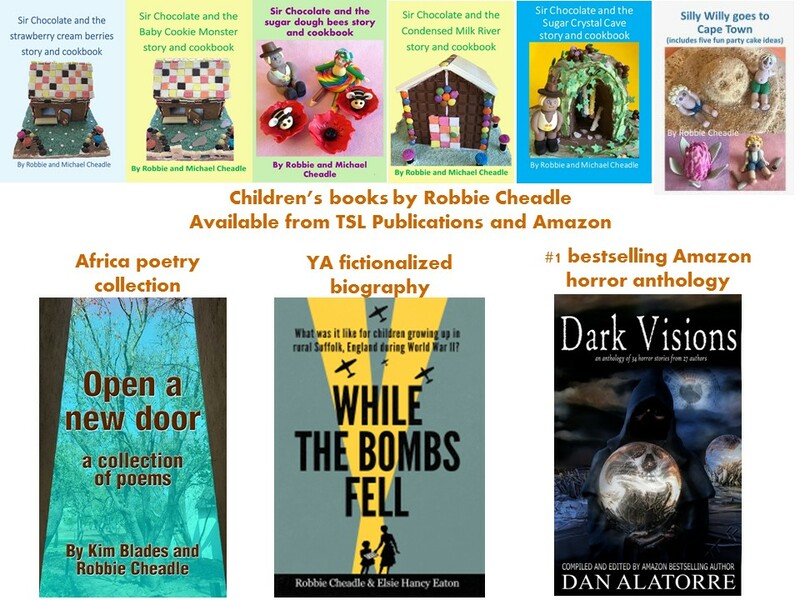 Best wishes on your new poetry book. I’m heading to Amazon right now. Thank you, Kevin for hosting Kim and I on your blog today. We are most appreciative. Congratulations Robbie and Kim, wishing you great success with this book. Thanks for sharing that poignant poem, that gives an insight into your own sensitivity Robbie. Stay blessed. Wonderful post and excerpts from Open a New Door. Congratulations, Robbie and Kim! Thank you very much, Michael. It is lovely and warm here.